La Liga side Real Betis are reportedly considering a move for Leicester City's out-of-favour striker Islam Slimani in the summer. The Algeria international currently finds himself out on loan to Fenerbahce in the Turkish Super Lig after being deemed surplus to requirements at the King Power Stadium. According to ​Calcio Mercato, Betis made an approach to sign the 30-year-old in the January transfer window, but failed to agree a deal with the Foxes before the deadline. Despite their unsuccessful attempts last month, the report claims the ​La Liga side are interested in going back in for Slimani at the end of the season. The Algerian was allowed to depart ​Leicester last summer after falling behind Jamie Vardy, Shinji Okazaki and Kelechi Iheanacho in the pecking order. Slimani enjoyed arguably his most prolific spell in football at Portuguese side Sporting CP, scoring 27 times in 33 Primeira Liga appearances in the 2015/16 campaign. Having just won the ​Premier League title, former Leicester boss Claudio Ranieri signed Slimani for a fee in the region of £28m - a club record at the time. 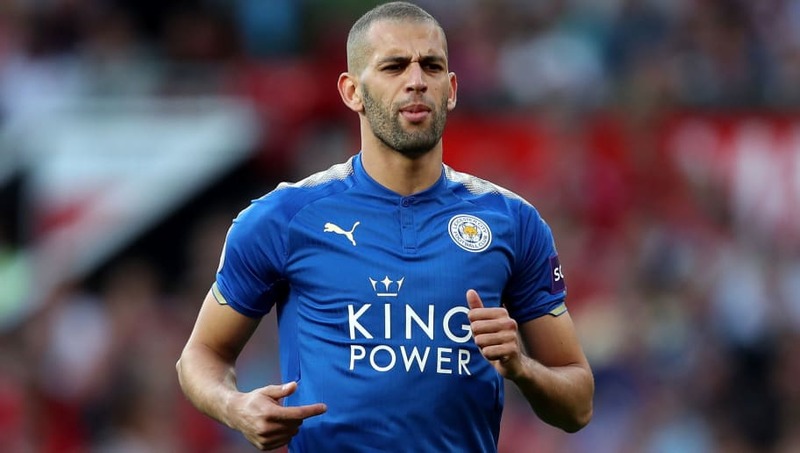 After struggling for consistency in his first campaign in England, Slimani only made sporadic appearances for the Foxes the following year, eventually heading out on loan to rivals Newcastle in January 2018.